We form a group of companies with Interactive Community Care providing comprehensive service supports under the National Disability Insurance Scheme. Occupational Therapy, working with children ,young people, families and care givers to improve skills and everyday tasks such as handwriting, dressing, cooking and playing. Speech Pathology, working with children ,young people, families and care givers to improve speech and communication skills, build your social skills and overcome eating and drinking difficulties. Physiotherapy, working with children, young people, families and care givers to improve your mobility, physical skills as well as recommendation for equipment to assist you participate in activities. Psychology, working with children, young people experiencing behavioural concerns, mental health issues or social and emotional difficulties. Social Work, providing counselling, practical and emotional support and information to assist you and your family navigate the services and resources you need to manage day-to-day life. Our team at OHP welcomes your feedback with our provided services. If you would like to give OHP feedback and / or make a complaint or compliment, you or someone on your behalf can correspond with our NDIS Service Manager, at adminofficer@ohp.com.au or 1300 724 502. 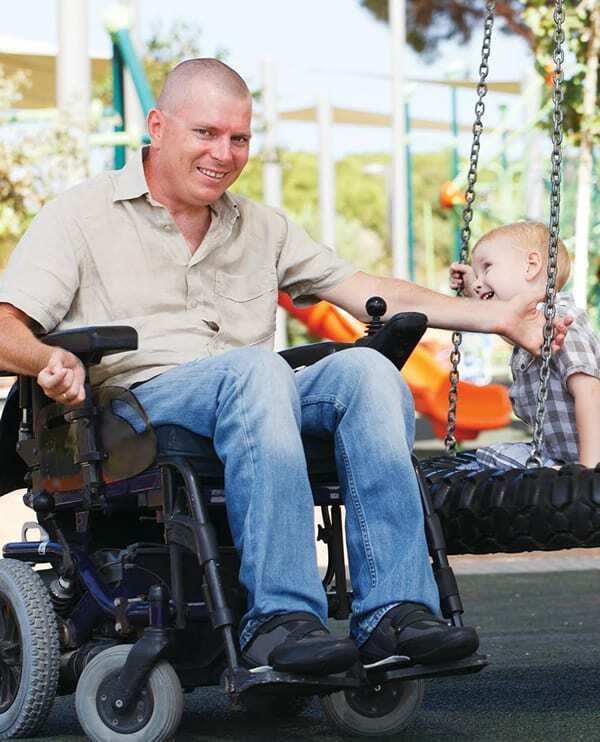 If you are not satisfied or do not want to liaise with the Service Manager, you can request to speak with the OHP Service Manager on 1300 724 502 or contact the National Ability Insurance Agency by calling 1800 800 110, or by visiting one of their offices in person, or visiting ndis.gov.au for further information. To ensure that we are actively seeking your feedback and continually improving our services to meet your needs we may contact you for a voluntary survey.